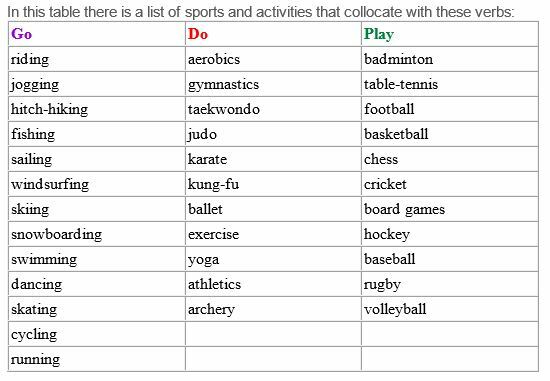 Grain of Grammar: Play, Go, Do! Hello everyone! 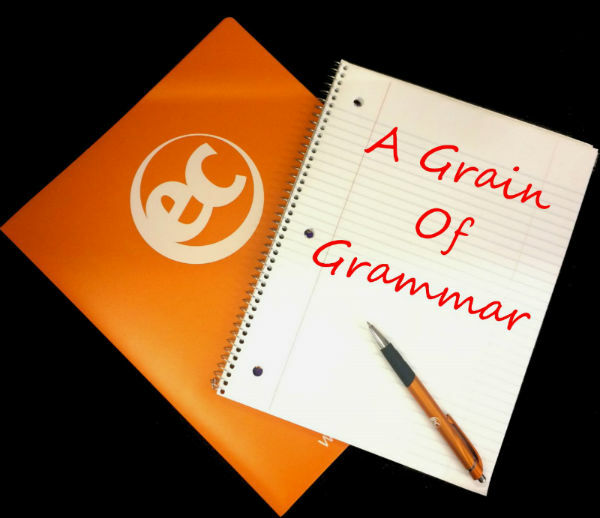 Welcome back to Grain of Grammar! Since the weather is getting nicer, we are going to talk about a grammar point that we can use every day when we go outside! Let’s talk about the difference between PLAY / GO / DO for sports! Can you see the difference? Looking for English Language Courses in the USA? Visit EC Los Angeles today! Places to Go: Melrose Ave.